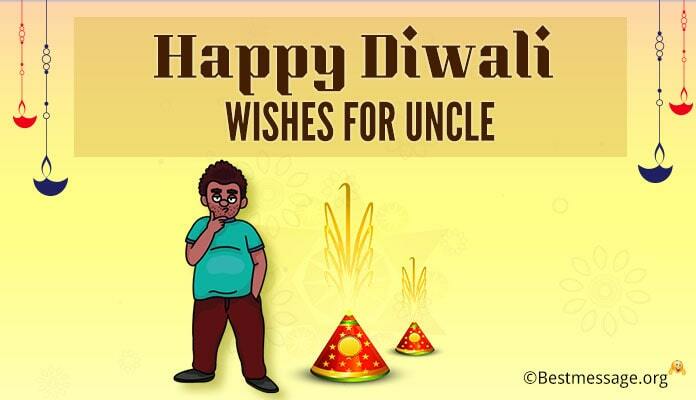 Diwali is one of the most special festivals in India. 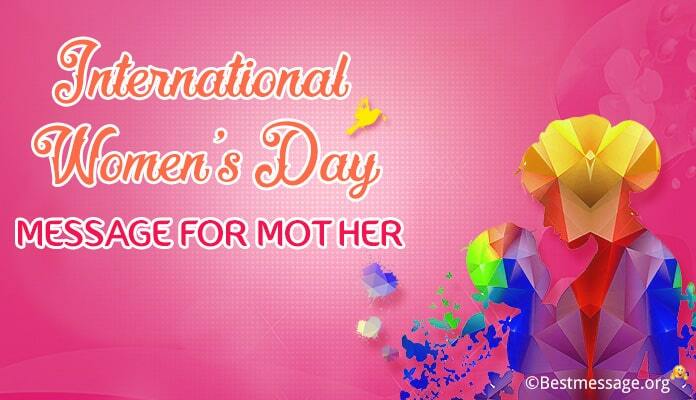 It is celebrated with great fun, entertainment and enthusiasm all over the country. On this auspicious occasion, we wish our near and dear ones a Happy Diwali. 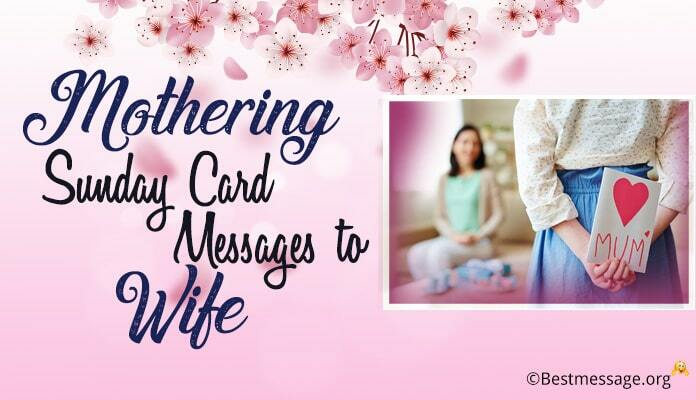 Make sure you send the first message to your dearest mother. 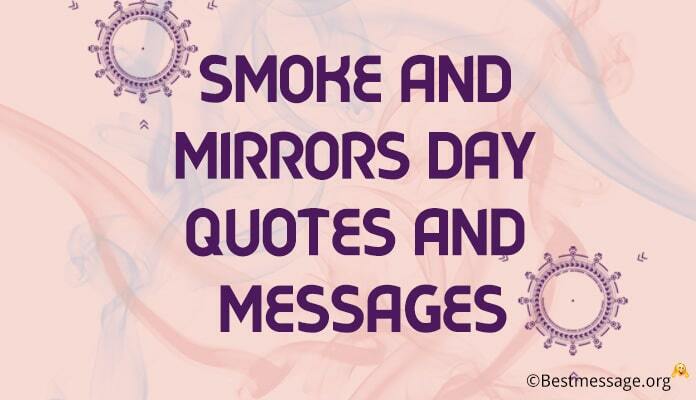 Here are some sample text messages given below. 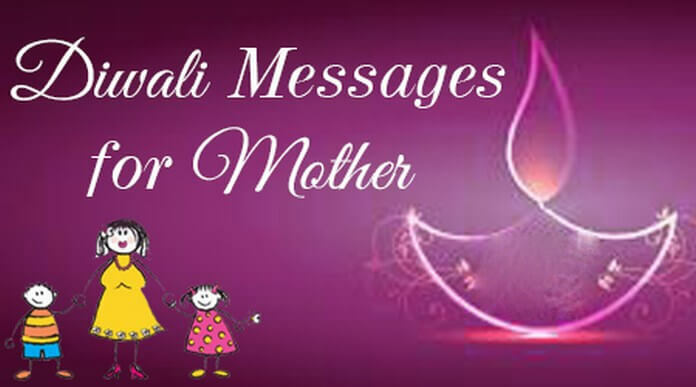 Send these beautiful warm greetings consisting of thoughtful quotes to your Mom as best Happy Diwali wishes. 1). 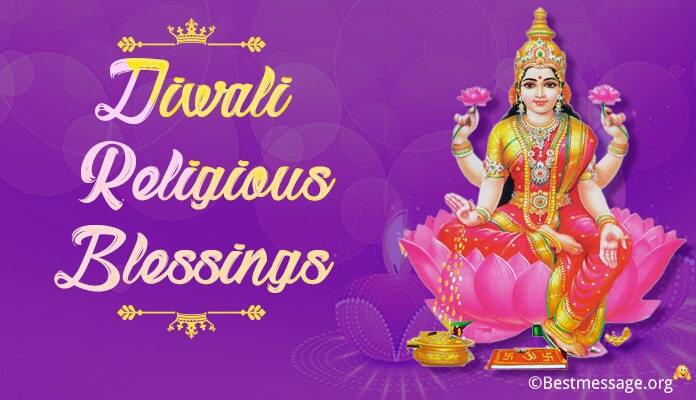 May the gleam of auspicious diyas bring peace, prosperity and health in your life…. Wishing you a very Happy Diwali mom. 2). The woman who has always inspired me, who has always made me feel special, who has always given me unconditional love…. Wishing a very Happy and Prosperous Diwali to you mom. 3). I wish that Lord Ram is always there to shower his love and blessings on my mother… to always protect her and keep her safe…. Sending best wishes on the occasion of Diwali to you. 4). May your life be as beautiful, sparkling, magical and hopeful as the bright lights of Diwali. May Lord Ganesha and Goddess Laxmi bless you with everything you desire. Happy Diwali Mom. 5). I pray to God for your great health, happiness and success this Diwali. Wishing you a very Happy Diwali dearest Mom. May you are showered with the blessings of the Divine forever. 6). Dearest mom wishing you a beautiful and bright Diwali. I pray to God that all your wishes come true and you are blessed with everything you desire. Happy Diwali to you and love you lots. 7). May this festival of lights brighten your life with new hope, energy and happiness. 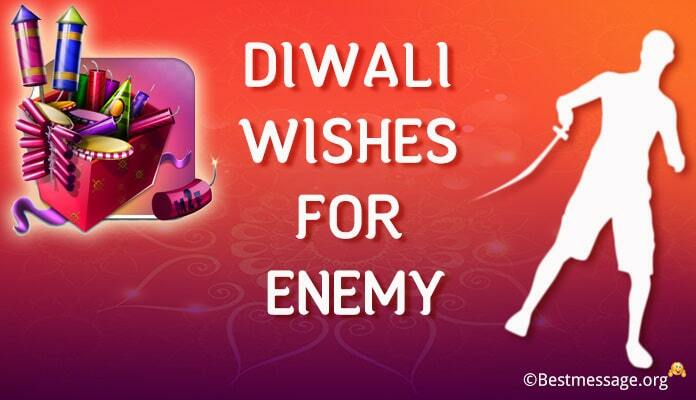 May this Diwali your life shine with fortune, success and health. Wishing a very Happy Diwali to you Mom. 8). This Diwali marks the beginning of new year. I pray to the Almighty that this year is full of endless happiness, health, wealth, success and fortune. Wish you a very Happy Diwali. 9). Dear Mom, you are the one who taught me to light my first cracker and diya, you are the one who made every Diwali special with your love and affection…. Happy Diwali to the best mom.